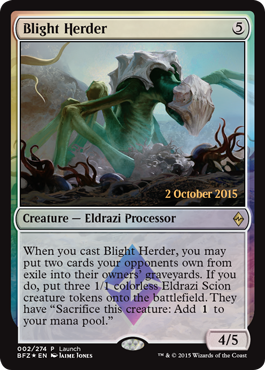 It’s MTG Battle for Zendikar release week and TBS is Ready! 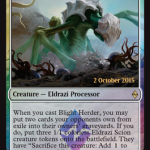 You are here: / Card Games / It’s MTG Battle for Zendikar release week and TBS is Ready! 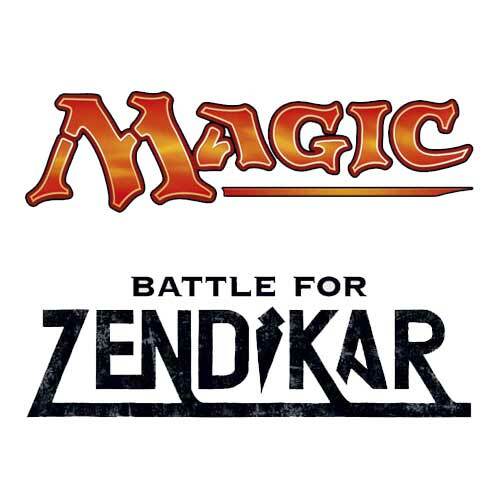 TBS COMICS has a bunch in store for this weeks release of Magic the Gathering Battle for Zendikar. 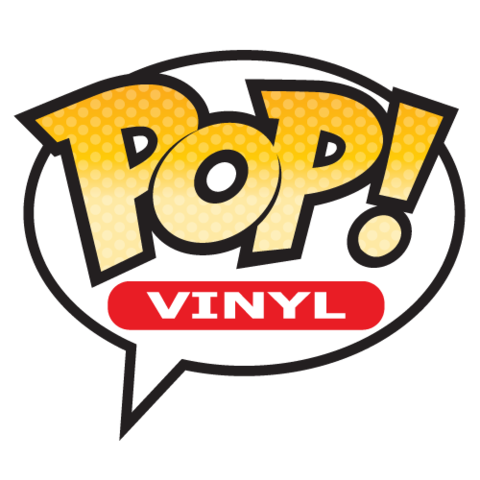 First off, Both TBS COMICS locations will have mid-night releases this week. Thursday evening at 11:30PM doors will open for one hour to sell the new set. We will be having a drawing for a free Fat Pack at 12:15AM. Anyone who picks up preorders or buys product off the shelf gets a chance to win. 1 ticket for each booster box or Fat Pack goes into the drawing. 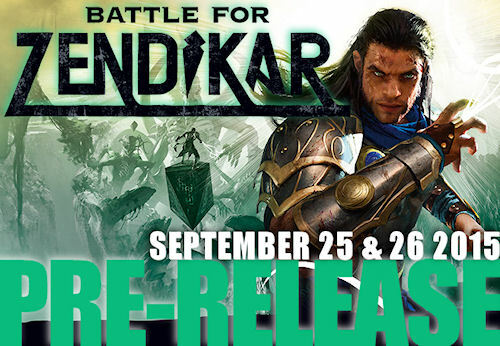 Previous Post: « It’s MTG Battle for Zendikar Pre-Release Weekend!